In today’s Academic Minute, Dr. Sean Lane of Louisiana State University explains how the truth can become murky once a lie becomes part of the narrative. Sean Lane is an associate professor of psychology at Louisiana State University where his research seeks to understand how memory and cognitive processes are deployed in complex real-world events. 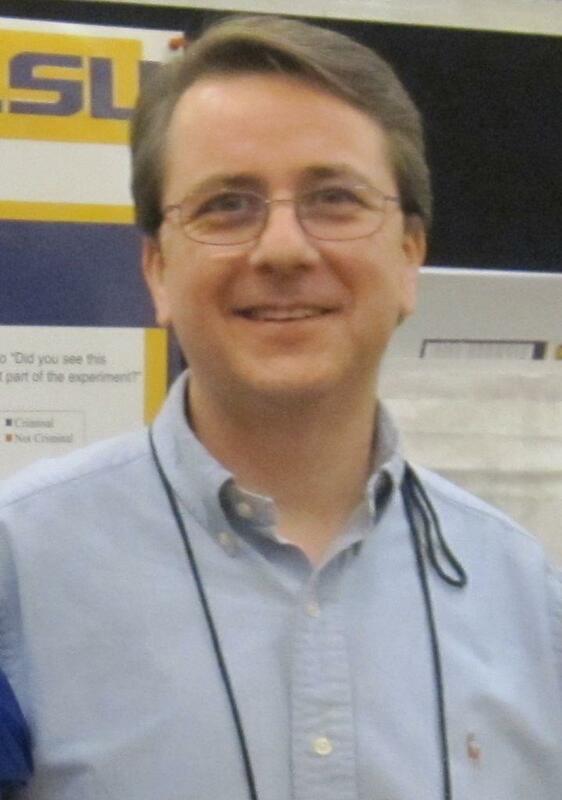 His research has been widely published and he holds a Ph.D. from Kent State University. Have you ever wondered how liars keep their stories straight? After all, to avoid getting caught, they have to remember both when they lied and when they told the truth. It turns out that one key to answering this question concerns how hard your brain has to work to produce a lie. I study two different kinds of lies. False descriptions are exactly what they sound like – deliberately inventing details about something that never actually occurred. False denials are a little different. These involve denying something that really did take place. Interestingly, false descriptions turn out to be much easier to remember. Our subjects had no problem remembering these complex tales because, in short, they take a lot of brainpower to generate, and thus leave a stronger residue in our memories. False denials, on the other hand, are simple to-the-point responses, taking little mental effort and leaving less evidence behind. Lying about something that didn’t happen requires a person to create relevant details out of thin air, add depth and realism, and, if their audience doesn’t seem convinced, adapt their stories. When subjects in our study were asked to recall whether they had created a false description 48 hours later, their memories were largely accurate. On the other hand, denials are typically brief and don’t involve the same type of mental constructions as descriptions. These same test subjects had a hard time remembering their own false denials after 48 hours. This research has serious implications for forensic interrogations, because our subjects also had a difficult time remembering if their denials were true or false. This relates to a concept called the illusory truth effect – the idea that telling the truth can actually lead to a false memory. A man who repeatedly denies seeing a knife at a crime scene, for example, might actually begin to believe he saw it even if it was never there. It feels familiar to him, and because the repeated denials have slipped from his memory, he ends up thinking it must have happened. Research to better understand the intricacies behind lying will provide investigators with better tools to avoid convicting innocent individuals – and ensure that savvy criminals don’t get to walk away without punishment. Dr. Lars Hinrichs of the University of Texas at Austin won in the Best Smile category with this Academic Minute that explains why many features of Texas-English are disappearing. Dr. Andrew Francis of Emory University was awarded the Most Likely to Blow Your Mind prize for offer a new take on which pill actually ushered in the Sexual Revolution.